Keep forgetting birthdays? Even though you get a lot of reminders everywhere? Amazon has just made it simpler to give someone a gift at the last minute. 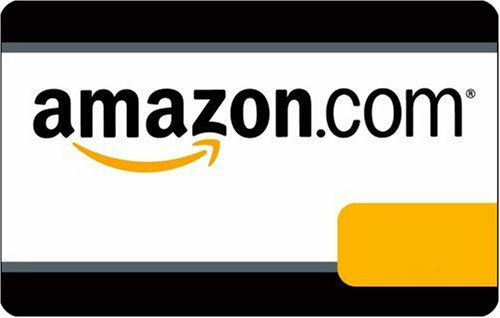 Recently, Amazon launched Birthday Gift; an addition to the company’s digital gift card service that allows customers to send digital gift cards to their friends on their birthday over Facebook. You can start off adding a $1, $5, $10, or $25 Amazon.com Gift Card to a Facebook Friend, and then add mutual friends to contribute into the gift, creating a larger gift. The Facebook user will then receive your gift card on their birthday over Facebook. To use the service, you will need to link Amazon and Facebook. Go to Amazon’s website, log in, and allow Amazon to have limited access to your Facebook account. From there, you are able to select a friend to send a gift, invite others to contribute, preview the message and check out. Though Amazon is one of the companies using social network to help send gifts digitally, it is not the only company. Facebook has had a feature like this for a while now. With the acquisition of Wrapp, a firm designed to send gift cards to friends digitally, Facebook launched Facebook Gifts, a service that allows you to send a wide selection of physical, virtual and digital gifts. Even though Amazon.com was not the first company to harness social network to send gifts to friend, it is currently the largest company to have a well thought out and executed plan. By tapping into Facebook, you can easily see what your friends want and help them receive those gifts; and since Amazon.com’s has a large variety of products, they are likely to find something at almost any price.